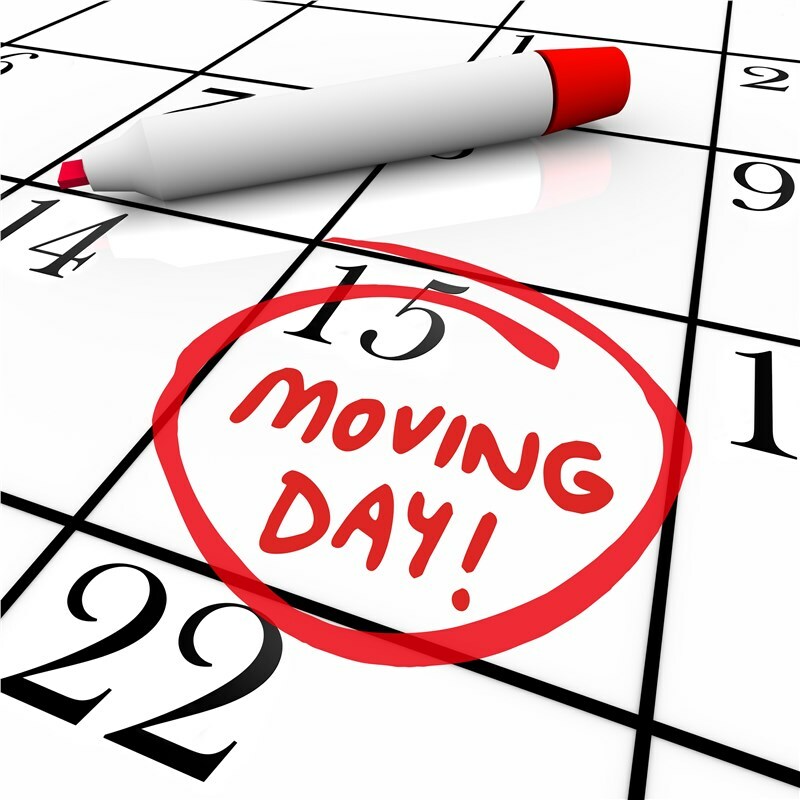 Planning a relocation is difficult, and without proper support and moving help in Mt. Pleasant, it can be downright overwhelming. Beyond the obvious packing and transportation plans, there is a seemingly endless to-do list that comes with the moving process. Below, check out some of the most often forgotten final items to take care of before you move, so you can enjoy a smooth, streamlined move. If you’re on prescription medications, make an appointment with your current doctor to see if you can have prescriptions called in to a pharmacy in your new hometown. This way you’ll have some time to find a doctor without interrupting your medications. For those keeping the same insurance, start looking online before your relocation to find providers that accept your plan. Lastly, don’t delete your doctor’s number from your phone once the boxes are all packed. Keep their contact information so you can have any pertinent medical records and paperwork forwarded to your new doctor. While the Mt. Pleasant movers at Azalea Moving can offer vehicle shipment, sometimes it doesn’t make sense to ship your car and it’s easier to drive. If you plan on traveling to your new home by car, make sure you head to your mechanic for a thorough tune up before you leave. It’s great to be active in your community, and chances are once you’ve completed your Mt. Pleasant moving journey, you’ll find ways to be involved in your new neighborhood. However, before you move it’s important to formally resign or transfer memberships with local gyms, clubs, and organizations. Canceling some memberships may result in early termination fees, so be sure to be aware of the cost and factor it into your moving expenses. Want more Mt. Pleasant moving tips? Get in touch with the experts at Azalea Moving today to learn more moving tips and tricks and to get more information regarding our services. Give us a call or complete our convenient online form to request your free, no-obligation estimate of moving costs.